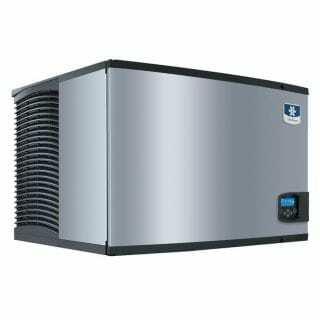 Medium capacity ice machine. Designed for operators who know that ice is critical to their business, the Indigo™ Series ice machine's preventative diagnostics continually monitor itself for reliable ice production. Improvements in cleanability and programmability make your ice machine easy to own and less expensive to operate.